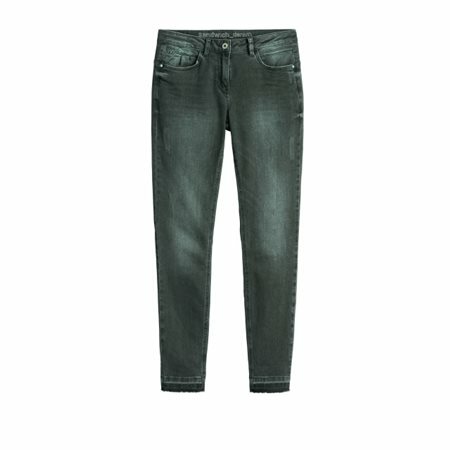 These softly structured jeans by Sandwich Clothing are a modern classic. The fabric feels great and the fit is excellent. The dark olive colour is perfect for pairing with blouses and jumpers, wear them rolled up with trainers or pair them with heels for a more dressy look.